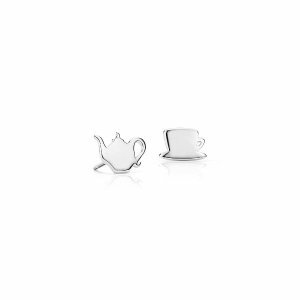 Blue Nile offers 30% off Mother's Day Sale via coupon code "MOM2019". 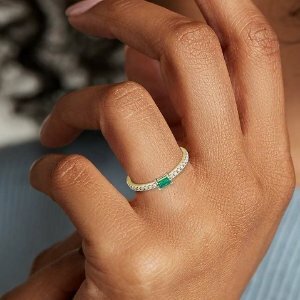 Blue Nile offers 20% off Diamond Classics via coupon code "DIAMOND2019". 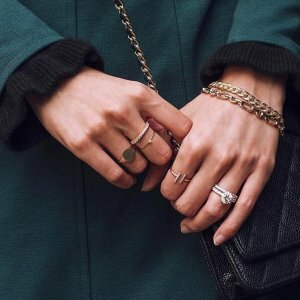 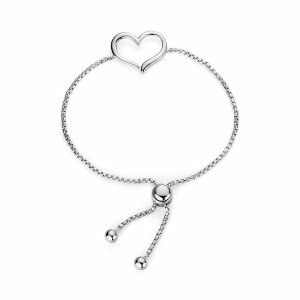 Blue Nile offers up to 30% off Select Jewellery, via coupon code "SPRING2019". 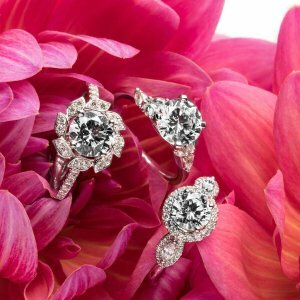 Blue Nile offers up to $300 off Fine Jewelry via coupon code "SAVENOW19". 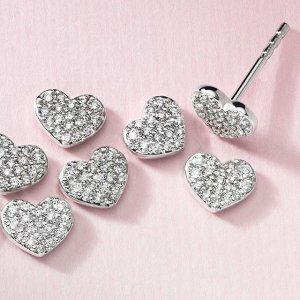 $300 on your order of $1,500+. 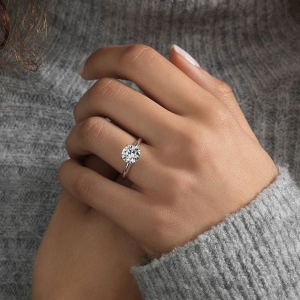 Blue Nile offers 15% off Sale Event via coupon code "CUPID2019". 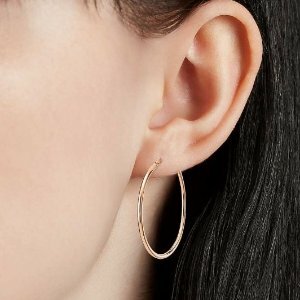 Blue Nile offers up to 30% off Hoop Earrings via coupon code "BLUENILE19". 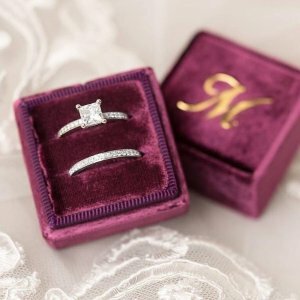 Blue Nile offers 20% off Wedding Ring Event via coupon code "RING2019". 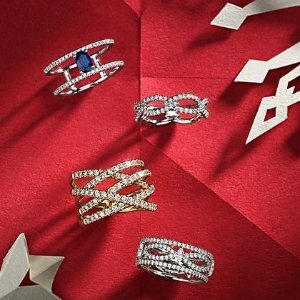 Blue Nile offers up to 40% off Last Minute Gifts via coupon code "WINTER18". 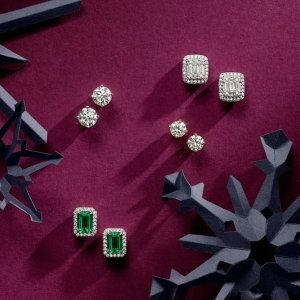 Blue Nile offers up to 30% off Select Jewelr,via coupon code "WINTER18". Blue Nile offers up to 40% off Shop Our Sale. 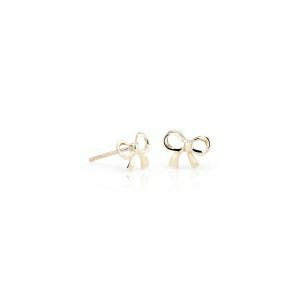 Blue Nile offers 20% off Select Items, via coupon code "SPECIAL20". 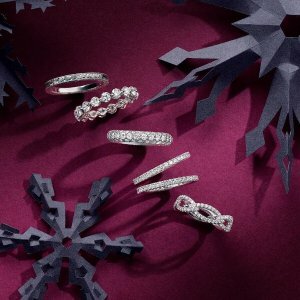 Blue Nile offers up to 50% off select diamond jewelry via coupon code "CYBER18". 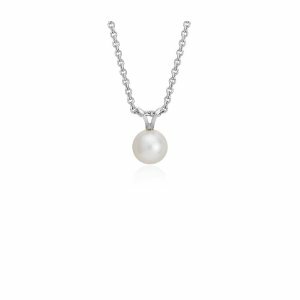 Blue Nile offers 50% off select jewelry Sale via coupon code "FRIDAY18". 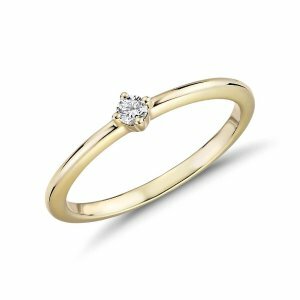 Blue Nile offers 50% off Black Friday Sale Preview via coupon code "PREVIEW18". 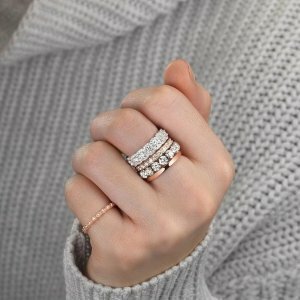 Blue Nile offers 40% off Singles' Day Sale via coupon code "SINGLESDAY18". 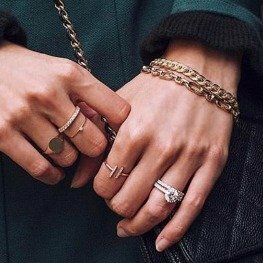 Blue Nile offers an Up To extra 25% off Limited Time Sale，via coupon code "FALL25". 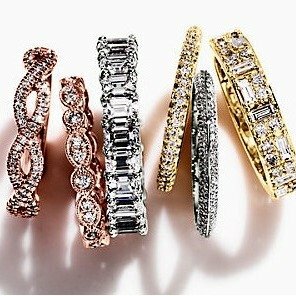 Blue Nile offers limited time Up to $300 Off Sale via coupon code "SAVE2018". 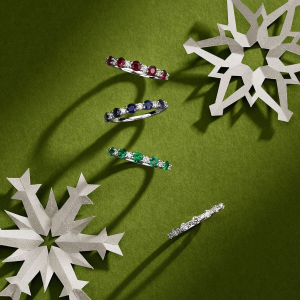 Blue Nile offers 20% off Select Jewelry Styles via coupon code "FLASH20". 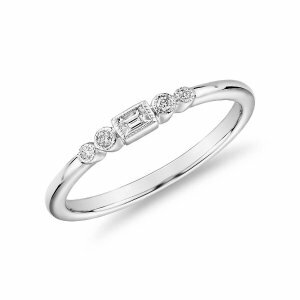 Blue Nile offers 15% off Plain Metal And Diamond Stone Rings via coupon code "RINGS15". 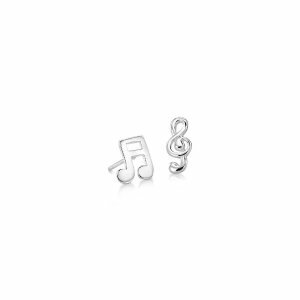 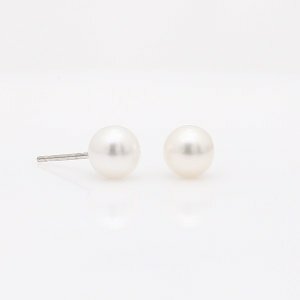 Blue Nile offers 15% off Select Earrings and Necklaces Sale via coupon code "JEWELRYBOX3".